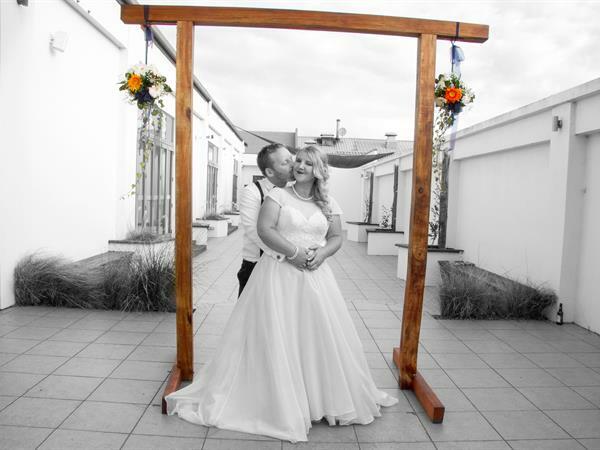 Scroll down to view more information about our Manawatu weddings, honeymoon accommodation and Palmerston North wedding receptions. The ideal venue for your wedding day in the Manawatu region. 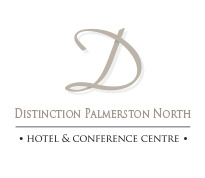 Located in the heart of Palmerston North, the hotel is an elegant heritage building with original features and modern facilities. Specialising in packages ranging from intimate receptions with close family and friends, through to large formal weddings of up to 500 people.